7/ Hamid Menouar, Fethi Filali, “METHOD AND SYSTEM FOR TRACKING MOVING VEHICLES WITH CHANGEABLE IDENTIFIERS”, Filing Date: 25 June 2014, US Patent Application Number: 62016691. 8/ Karel Heurtefeux, Hamid Menouar “METHOD AND SYSTEM FOR ENHANCING CONTINUITY OF SERVICE IN A SUSTAINABLE ENERGY POWERED COMMUNICATION SYSTEM”, Filing Date: 13 April 2015, US Provisional Patent Application Number: 62146433. 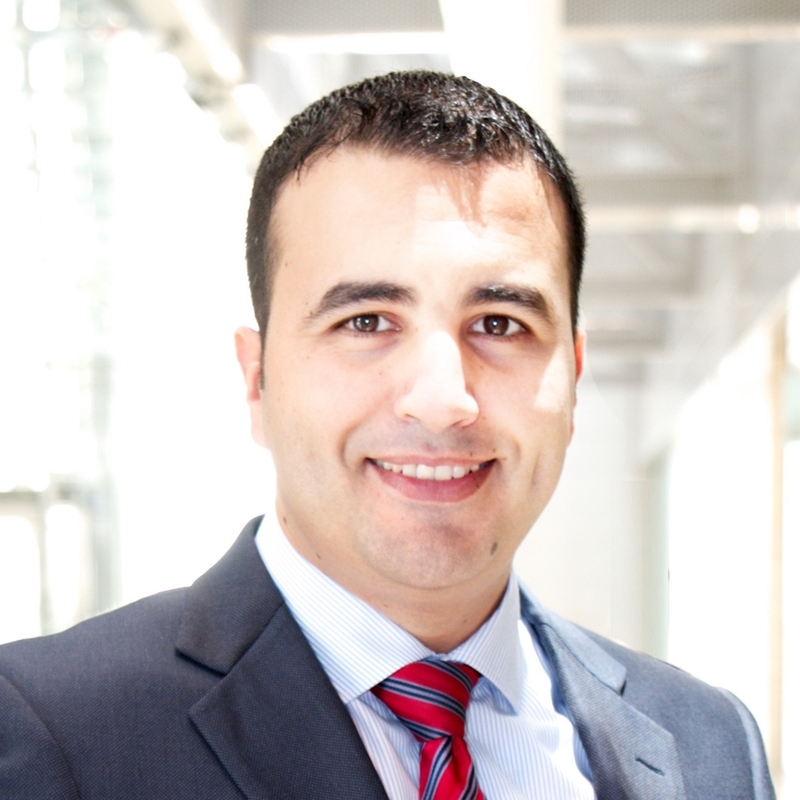 9/ Hamid Menouar “METHOD AND SYSTEM FOR IDENTIFYING THE USER OF A SMARTPHONE INSIDE A MOVING VEHICLE”, Filing Date: 28 May 2015, US Provisional Patent Application Number: 62167299. 10/ Hamid Menouar “METHOD AND SYSTEM FOR ROUTE GUIDANCE INSIDE INFRASTRUCTURE-LESS AND UNFAMILIAR INDOOR ENVIRONMENTS”, Filing Date: 28 May 2015, US Provisional Patent Application Number: 62167303. 11/ Hamid Menouar “METHOD AND SYSTEM FOR AUTOMATIC DETECTION AND CALCULATION OF THE TIME AND LOCATION WHEN AND WHERE A VEHICLE HAS BEEN PARKED”, Filing Date: 07 May 2016, US Provisional Patent Application Number: 62275781. 12/ Hamid Menouar “METHODS AND SYSTEMS FOR IDENTIFYING THE USER OF A SMARTPHONE INSIDE A MOVING VEHICLE AND AUTOMATIC DETECTION AND CALCULATION OF THE TIME AND LOCATION WHEN AND WHERE A VEHICLE HAS BEEN PARKED”, Publication Date: 30 November 2017, US Provisional Patent Number: US 2017/0347238 A1. 13/ Hamid Menouar “A SYSTEM FOR PARKING AND HOLDING AN UNNAMED AREAL VEHICLE ON A FIXED OR A MOBILE SURFACE ACTING AS A LANDING AND/OR A PARKING PAD”, Filing Date: 23 October 2018, US Provisional Patent Application Number: 62749144.